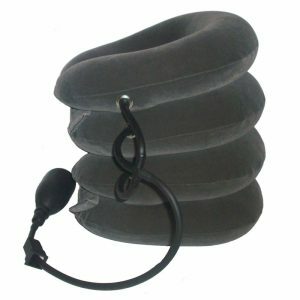 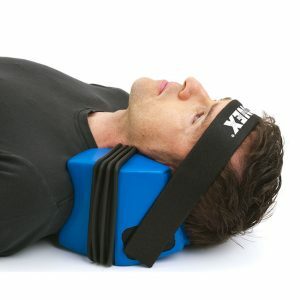 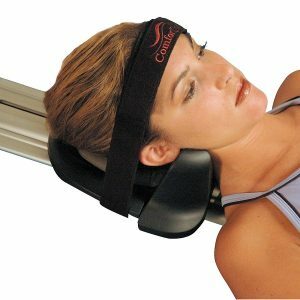 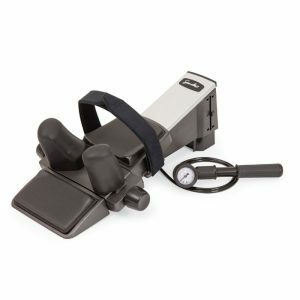 Innovative Design Replicates Clinical Cervical Traction And Promotes Consistency Of Treatment. 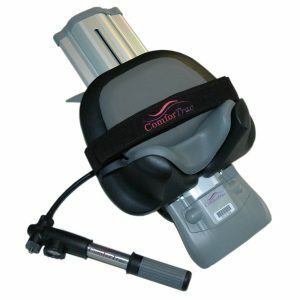 The Pneumatic System Allows Reliable Force Accuracy And Leak Free Performance. 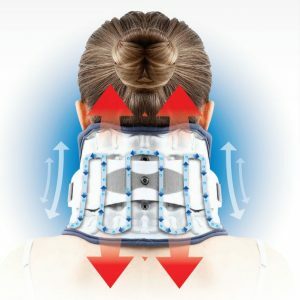 The Gold Standard In Home Neck Traction. 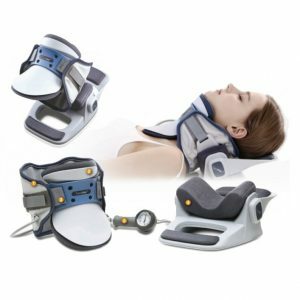 Provides Greater Comfort And More Effective Application Than Similar Products Using 3 Layers, Offering An Extra Layer Of Comfort For Cervical Traction Applications To Obtain Decompression Of The Cervical Spine. 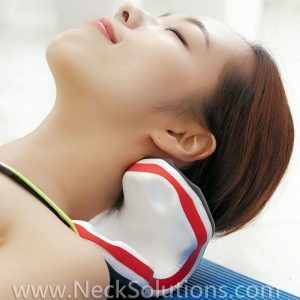 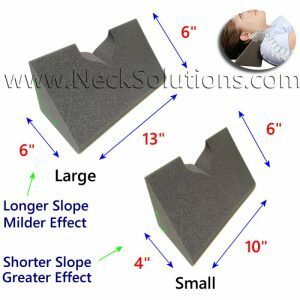 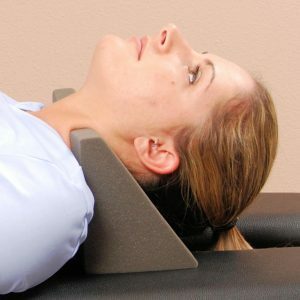 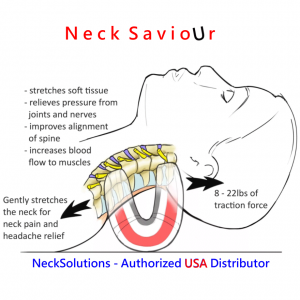 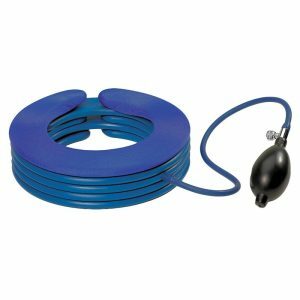 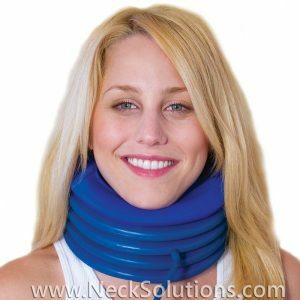 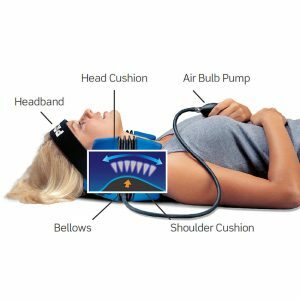 Offering Powerful Neck Pain Relief, The Neck Stretcher Is A Traction Device With A Comfortable Application By Using A Force That Is Applied And Evenly Distributed To All Areas Of The Head.